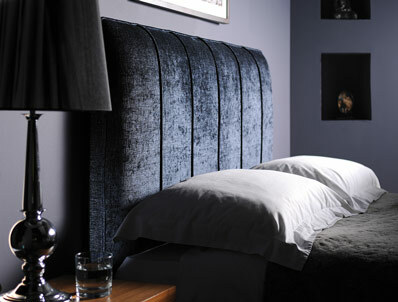 The Maple is a stylish creased and folded vertical panel headboard which is available in a wide range of fabrics and in 3 diiferent headboard depths. 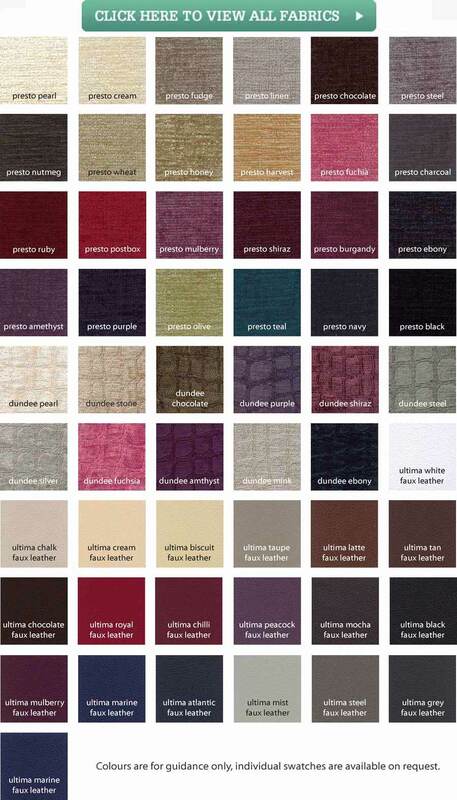 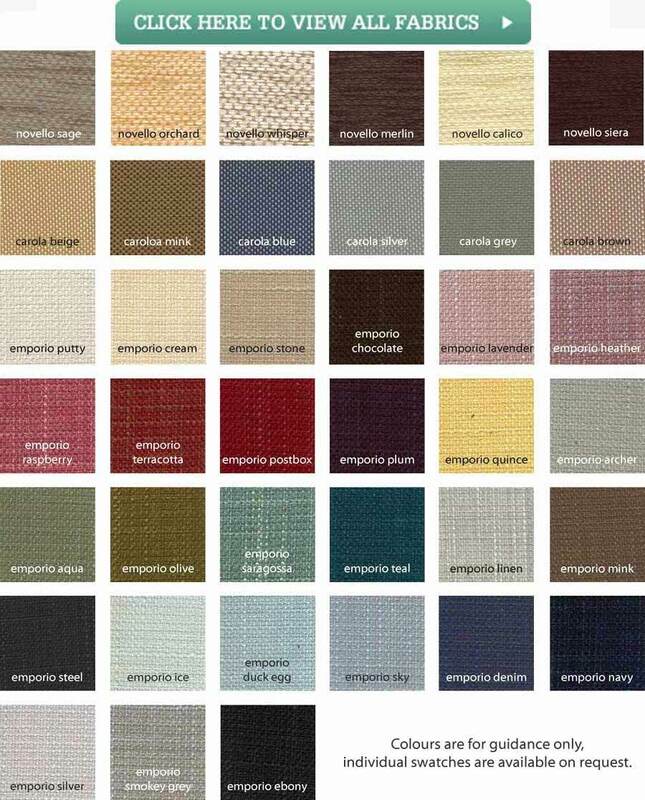 You can choose from Noverro , Zara and Saddle faux leather fabrics at one standard price and Dundee croc print and presto chenille at a small upgraded price. 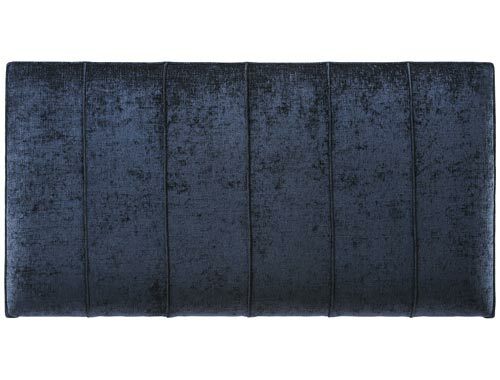 This headboard like most headboards from Old english bed company is available in 3 different heights 61cm , 71cm or 102cm high.